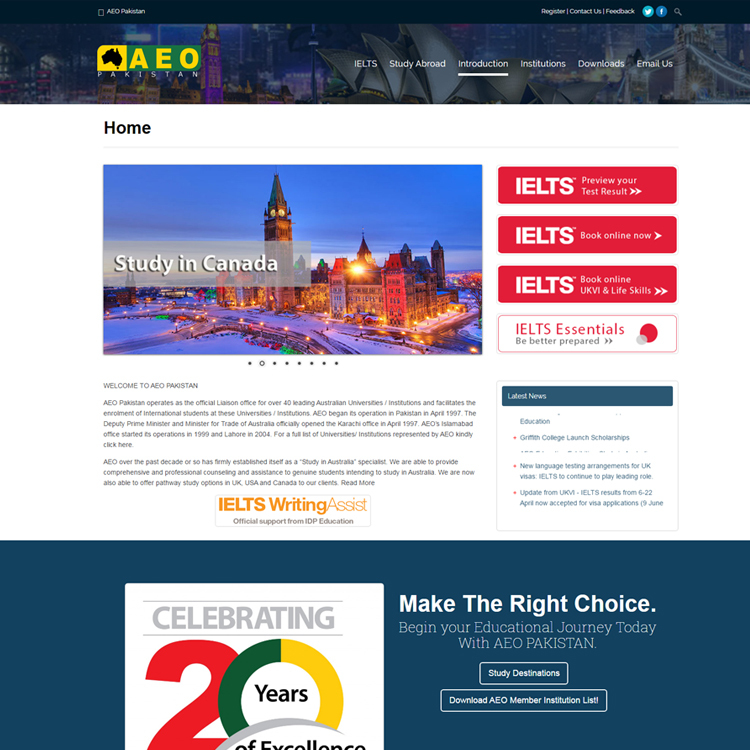 The website offers a complete interaction between Australian Education Office (AEO) consultants and students. 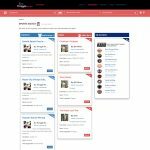 Students can apply online and keep track of their all activities in their member’s area. 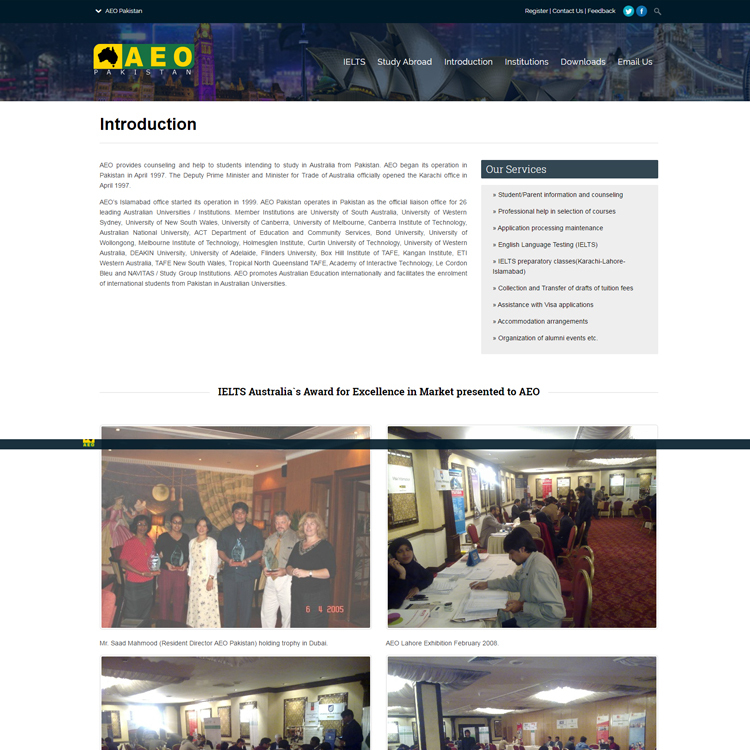 AEO staff has a complete access to look after the application forms and update the students online. Content Management system has also been designed for them for easy maintenance of the website. 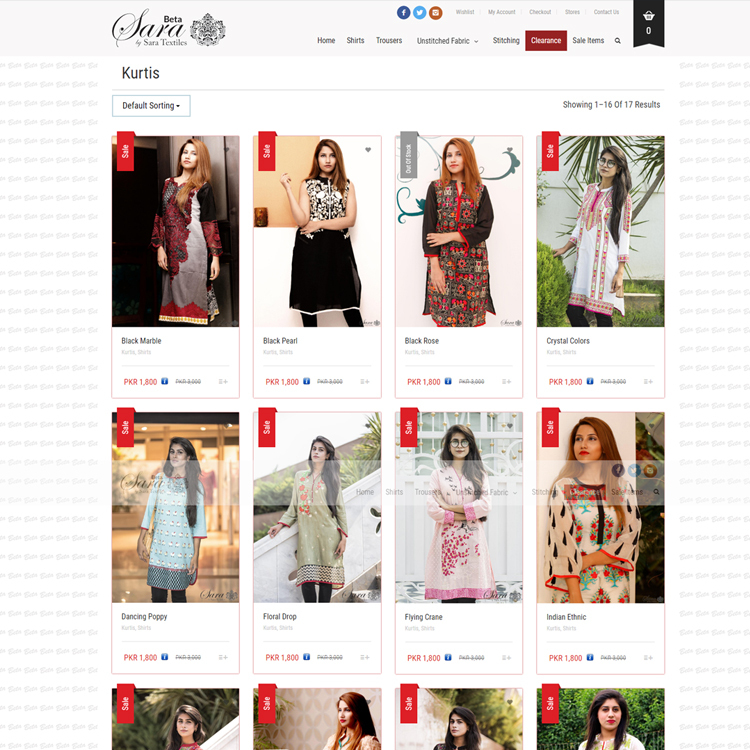 The whole site was developed in PHP with database in mySQL. 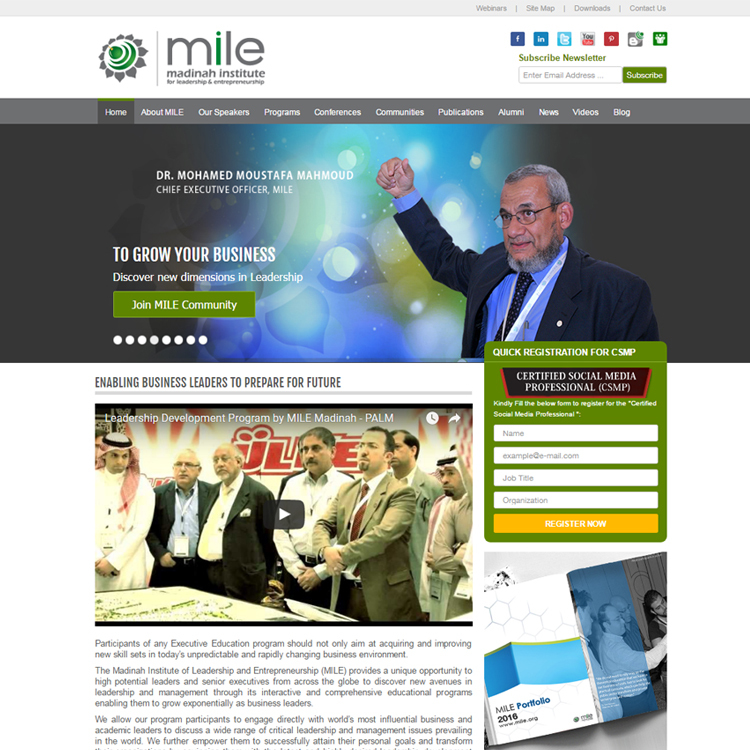 The Madinah Institute for Leadership and Entrepreneurship (MILE) was initiated as a Corporate Social Responsibility Program of Savola Group, and grew into a collaborative initiative aiming to attract contributions and support from many other companies, academic institutions, research and consulting organizations, and professional groups MILE is focused on building leadership and entrepreneurial excellence in the Arab and Muslim world. The non-profit organization is building local intellectual capital and leveraging a business model that ensures sustainability and relevant development opportunities to our present and future business leaders. 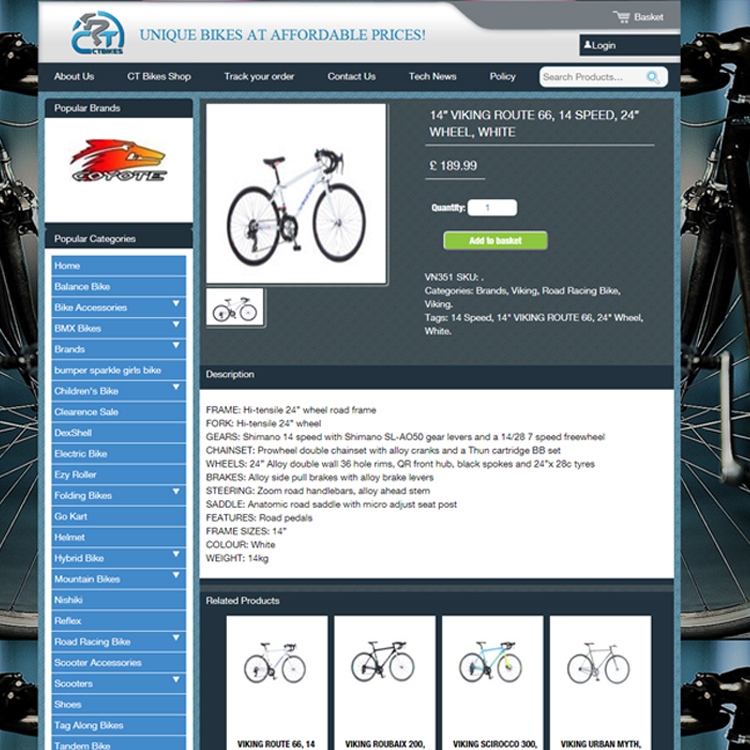 Site is powered with Joomla, PHP and with the backend support of MySQL. 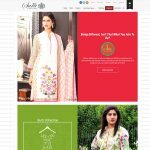 has developed and maintain Pakistan's most comprehensive and absolute interactive news portal website of Pakistan News Service, http://paktribune.com. 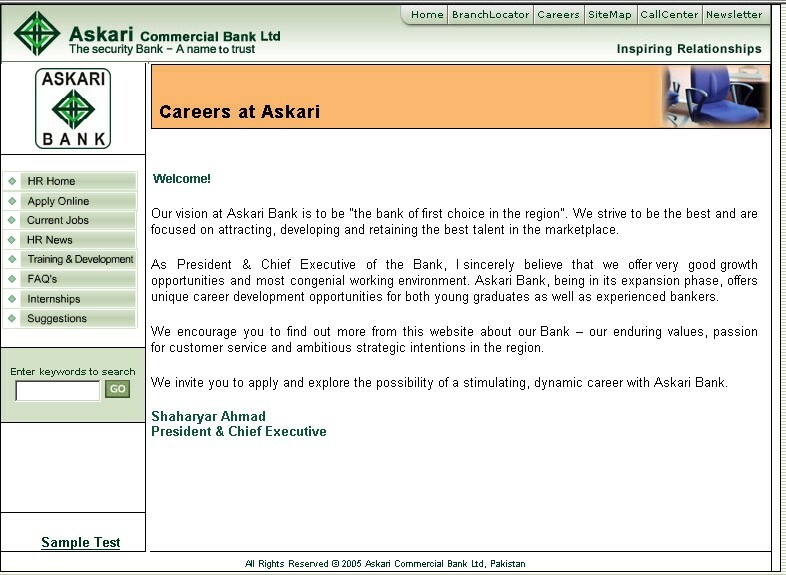 The website was launched in Oct 2002. 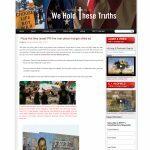 PakCyber has trained a team of professional to manage this site 24hrs a days. 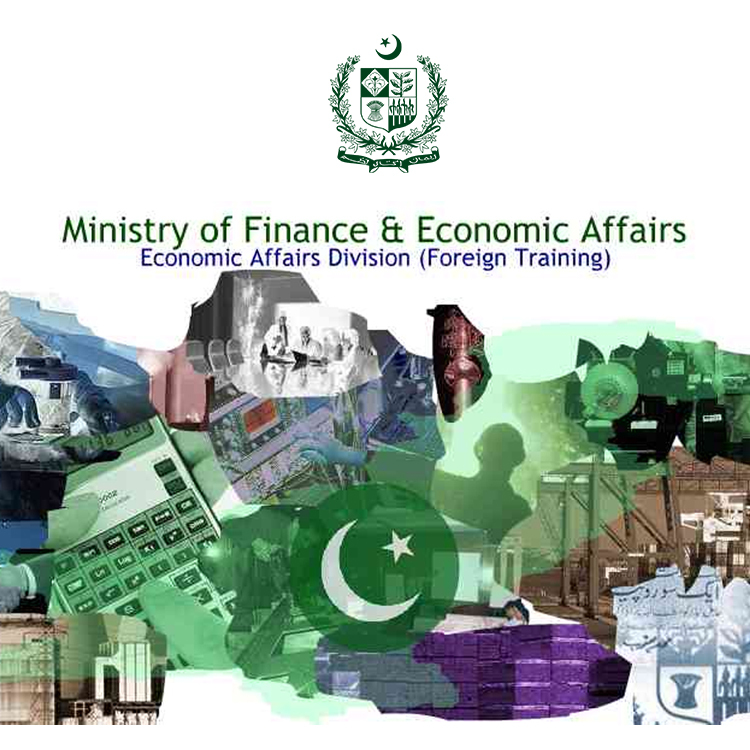 The main objective is to present Pakistan's point of view to the world concerning different current affairs. 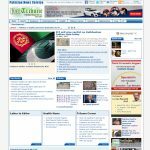 It's the only Pakistani News website which is providing complete coverage with support of text, pictures, audio and video. 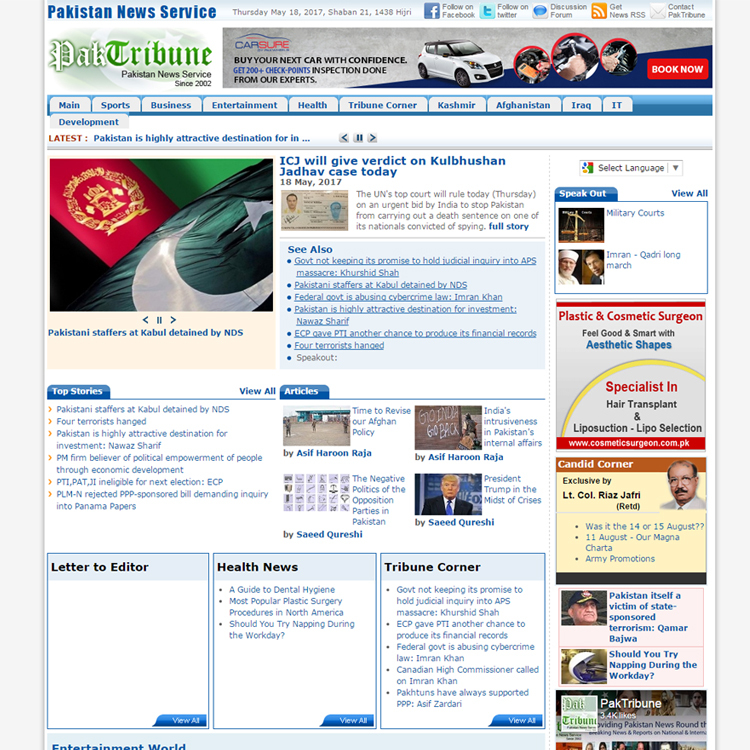 Moreover, the overall look of www.paktribune.com and it's interactive features have made paktribune the most dynamic and interactive website on Pakistan. 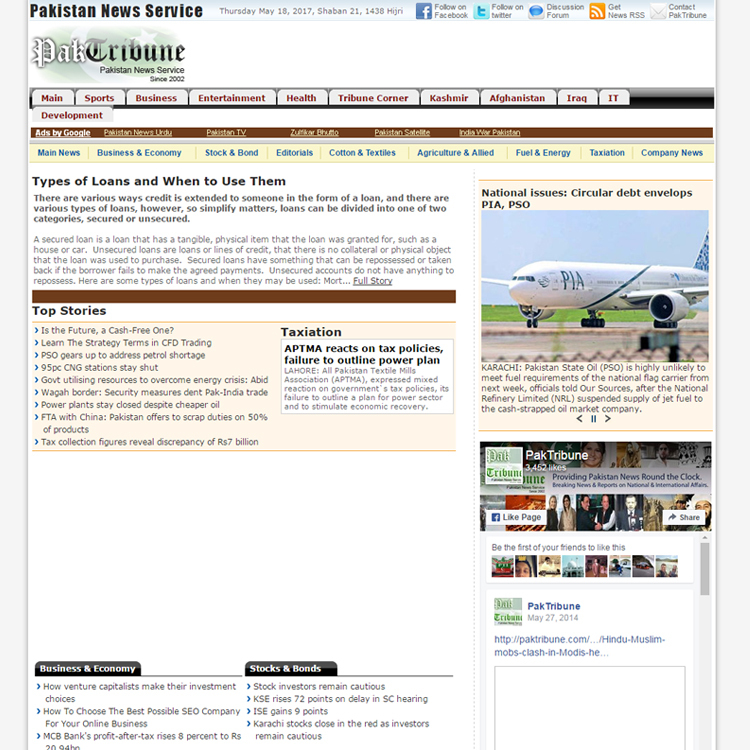 One can easily discover paktribune always in Top 5 on any major search engine simply on a keyword of "Pakistan news." 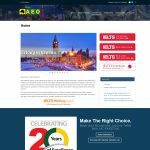 TradeDirectory.com is a global business-to-business marketplace providing absolutely free of charge B2B directory, trade leads and consultancy services to manufacturers, wholesalers, suppliers, buyers, importers and exporters. 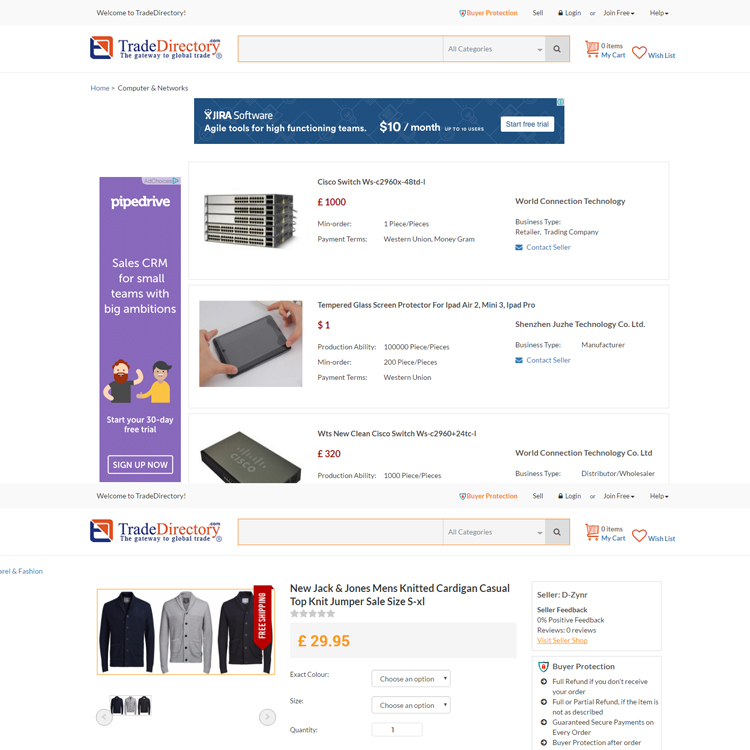 TradeDirectory.com provides personalised and tailor-made services without any fees allowing businesses to expand and buyers to find products at cost-effective and competitive rates. 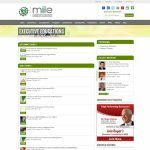 It allows posting your Products, Buying Leads, Selling Leads and posting the Trade Shows. 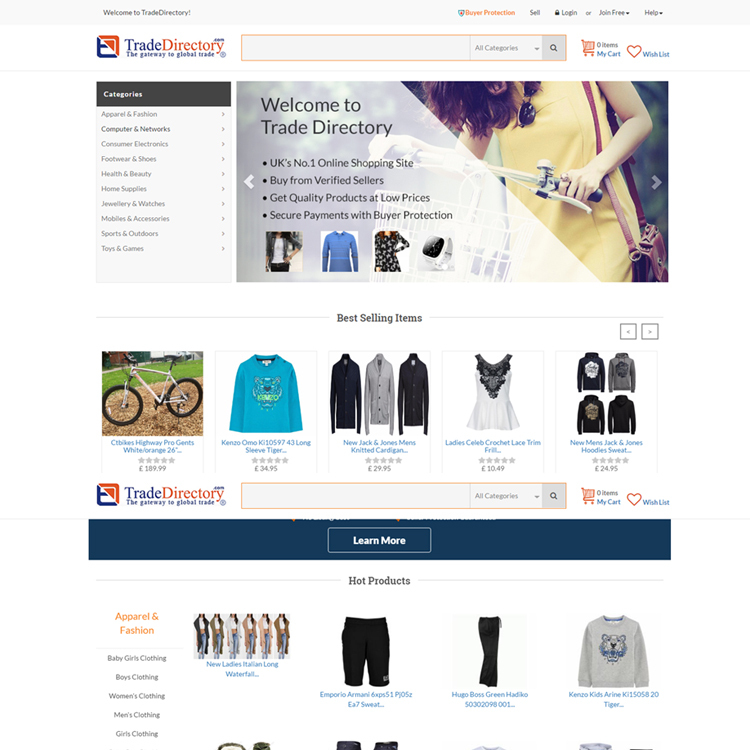 It has lots of other fully dynamic features like Become a Partner, Advertising, Blog, Forums, Career Furthermore, Traders can build their own business networks by utilising the rich database of manufacturers, suppliers, exporters and importers freely available at TradeDirectory.com. 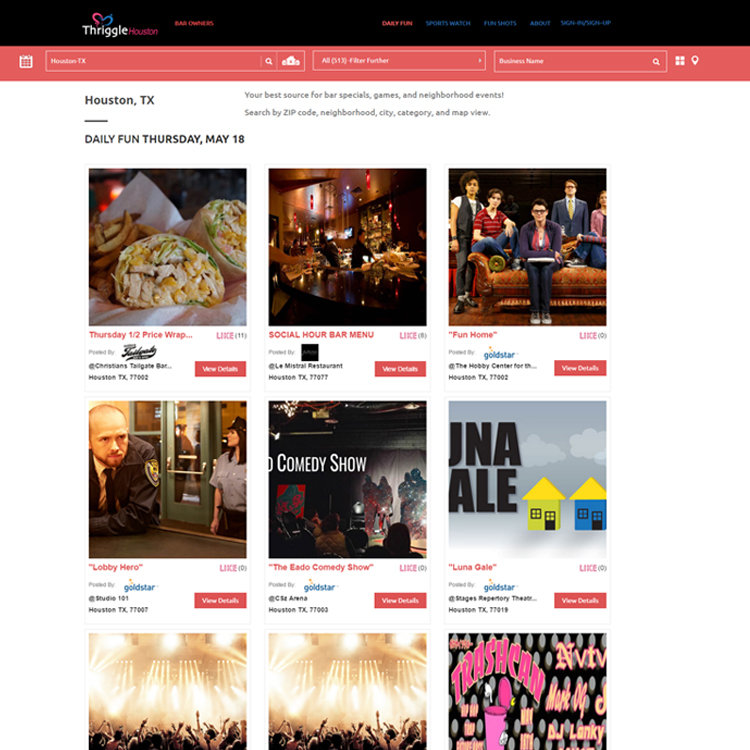 Located in Houston Texas, Thriggle is all about what's going on around you. You can take a picture wherever you are whenever you are happy. 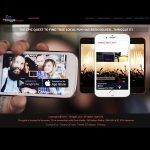 Get the word out with thriggle. 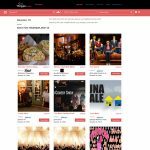 Thriggle is a neighborhood platform offering residents, businesses and organizations a forum for social interaction and commerce. 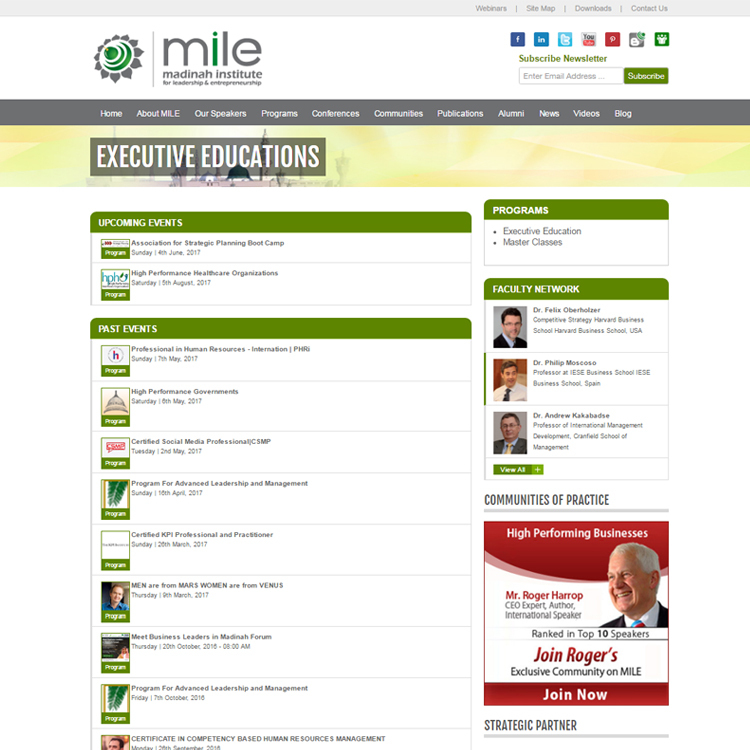 In addition, local announcements and events can be searched by interest and ZIP code. All posts are displayed on the website for the ZIP code of the registered Voice, and all posts are about neighborhood news, business specials, or community services. 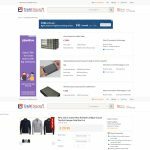 In addition, the Voice control panel allows participating Voices to endorse one another, start a group, and post classifieds, resulting in validation and exposure to its represented business. 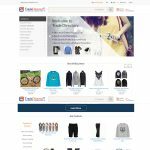 Site is developed under PHP, HTML5, AJAX, JQuery with backend database support of MySQL platform and is hosted on a dedicated Linux Server. 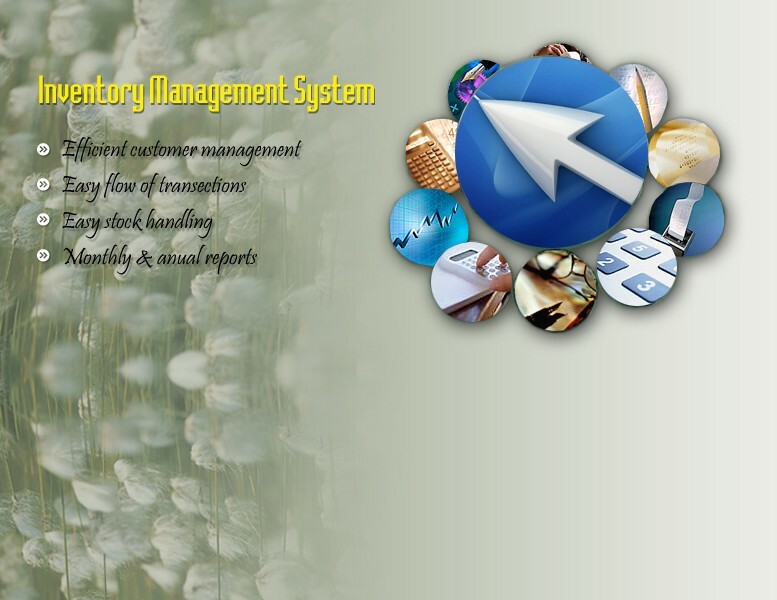 In the past few years, Catalogue Management business has gained tremendous growth and is growing day by day. 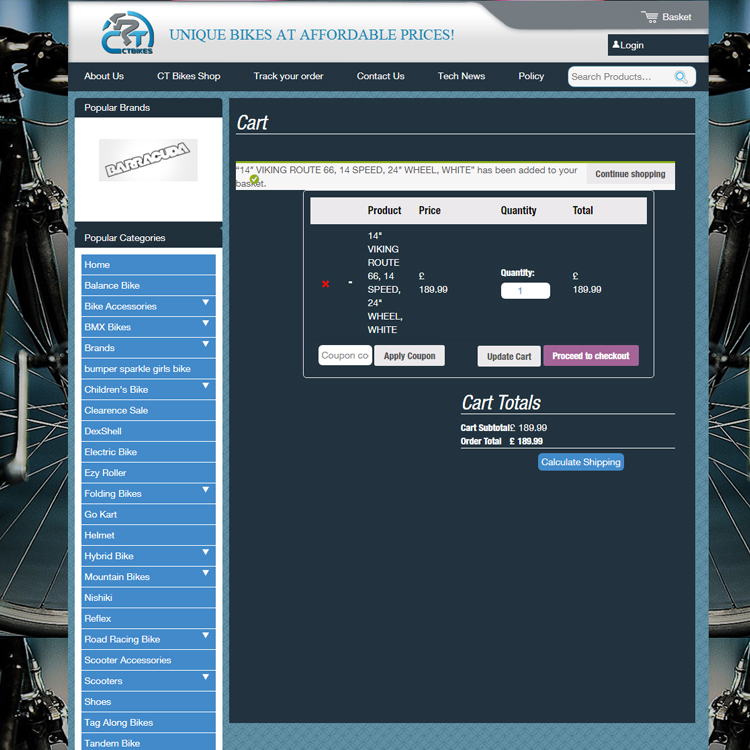 Keeping their requirements in mind, we developed this desktop application through which the companies who have warehouses can provide the information of their inventory in flat file format, to different resellers. 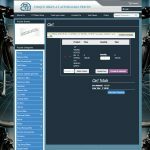 Those flat files contain the detailed information about different product, or more precisely parts. 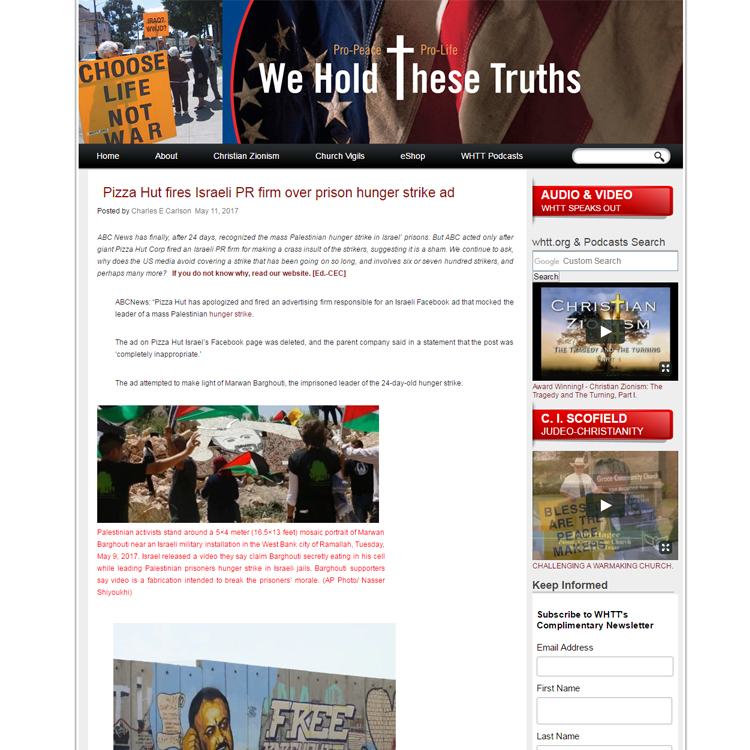 We hold these truths is an organization of people (mostly Christian Americans) who don't think war should be so common, they want their children to not face war. They want peace! 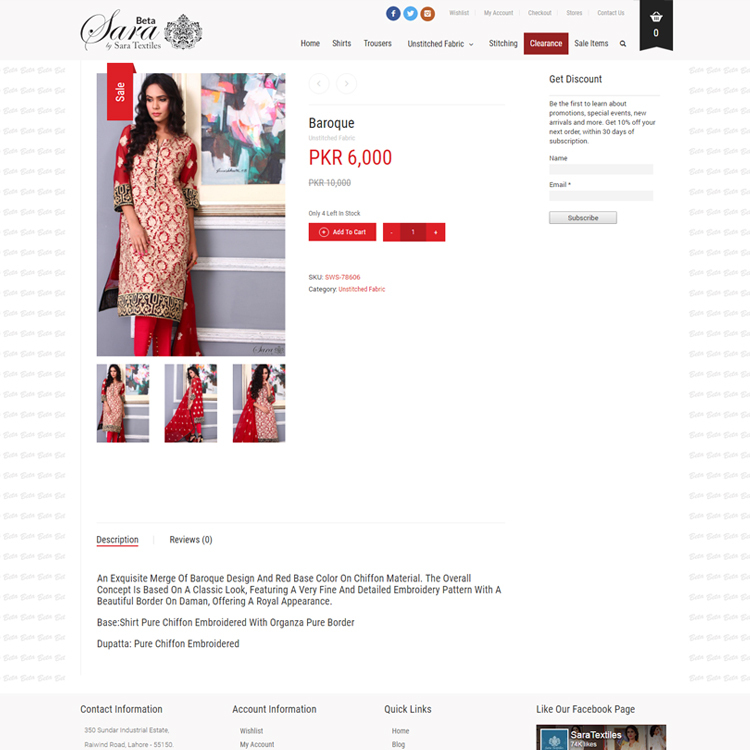 Sara textiles is an online clothing website. 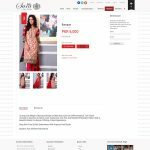 They offer a wide range of women's clothing so far. Marketing and development of Sara textiles is done by Quaid Technologies. Supported and Managed a project of statistical analysis based upon questionnaires developed by UNFPA in association with KZR consultants in Islamabad. 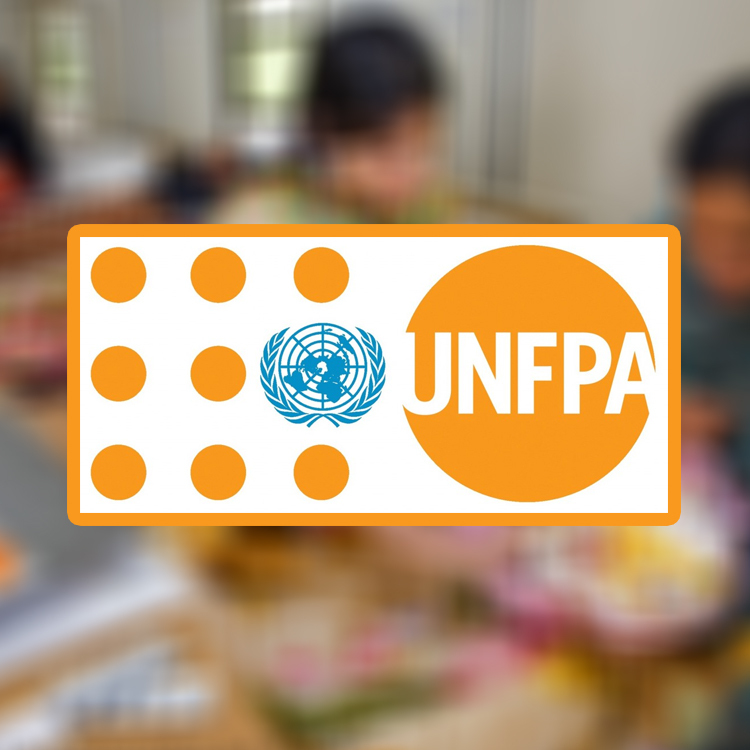 We engaged a team of consultants with expertise of database and project management with the hired consultants of UNFPA and KZR for the statistical analysis by our in-house experts who developed application tools for the analysis of the raw data provided by UNFPA consultants. A comprehensive analysis and review of data collection/ questionnaire sheets were conducted by our staff. 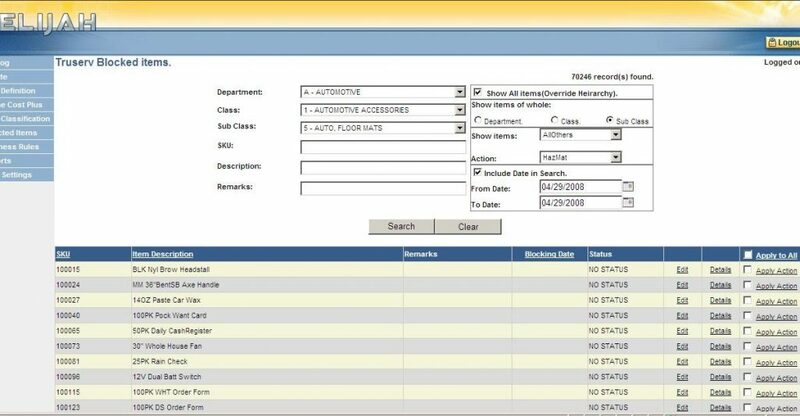 In accordance with all the required fields an optimized user friendly front end Graphical Unit Interface (GUI) was designed under Windows MS Access for the data entry system to feed roughly 1400 forms each consisting of 7 pages. All the backend database support facility was embedded along with the front end for generating customized queries, reports and graphical charts relevant to assess the reproductive health behaviour under demographical data scrutiny. This process of designing the optimized application for the incorporation of data entry of survey included detailed meetings with the consultants of UNFPA and KZR with our staff. The report was ultimately submitted to the Ministry of population and received accreditation. 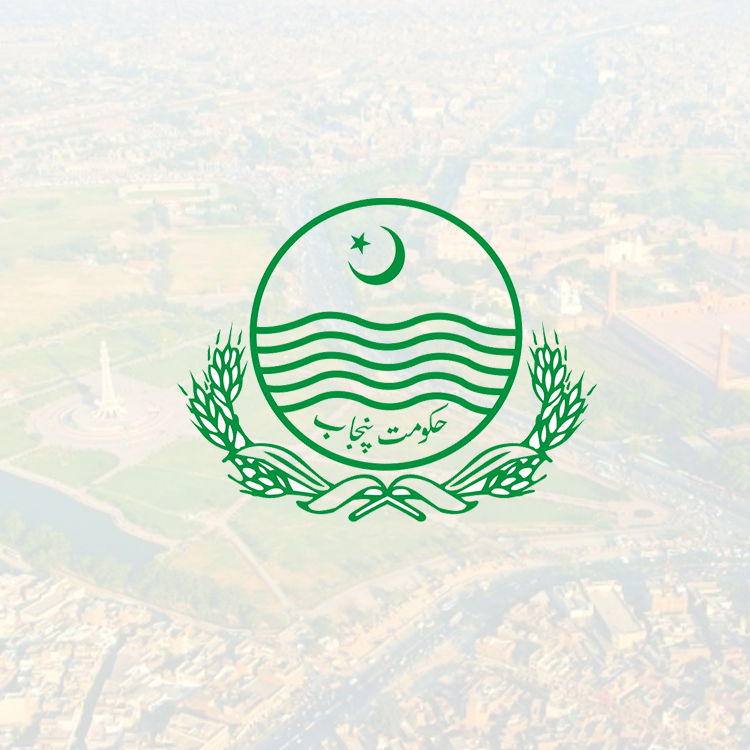 The Government of Punjab – District Union Mian Chanoo conducted a demographics survey under the revised devolution plan. These demographics were collected through survey forms and roughly 6,000 people were interviewed. The demographical information besides social and economic indicators also included a detailed analysis of health care and community health based questions. Based upon this questionnaire a detailed database was created using Ms Access and SPSS, and complex analysis were carried out. These analysis included some of the most advanced analysis ever done in a Union District. Regarding community health, the report identified the key areas where donour funding could be utilised. 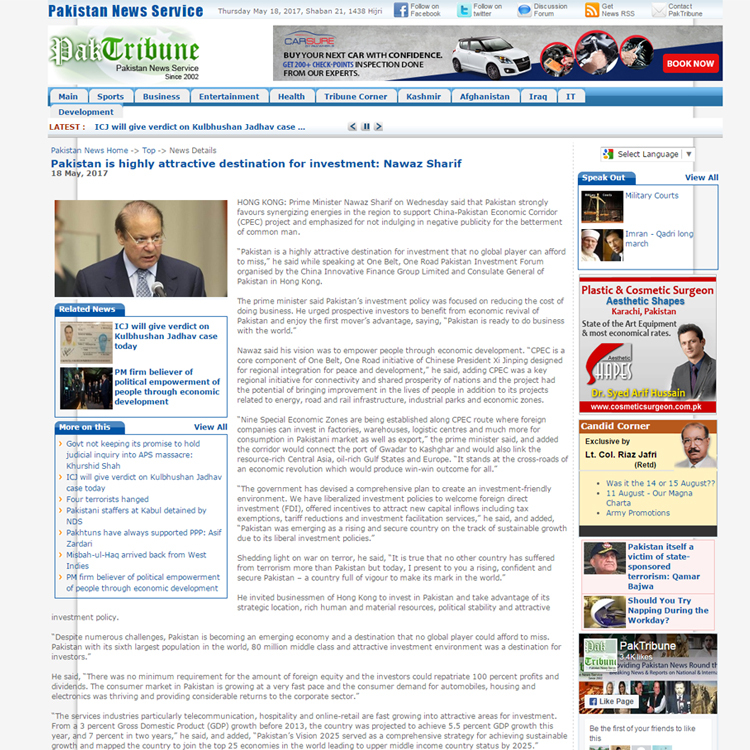 Since, the project was carried out as a pilot project, the report was submitted to Governor of Punjab. PakCyber provided assistance in drawing up the survey forms, creating a mechanism for data entry and carried out the analysis. These analysis were later mapped on a geographical scale to provide Geographical Analysis. 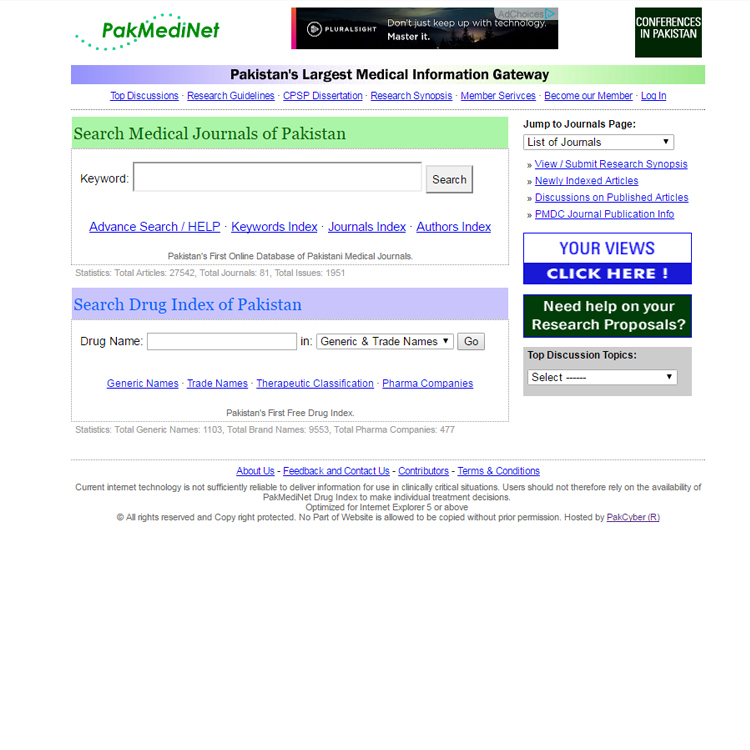 It is Pakistan's First FREE Online Database of Pakistani Medical Journals & Drugs of Pakistan. It was made with the aim to promote biomedical research of Pakistan and assist novice & professional health professionals about Medical Research. The Drug index is the first unique index in Pakistan, and provides free access to all generic & trade names available in Pakistan. PakCyber and his associates took the initiative to launch PakMediNet with the objective to promote medical research of Pakistan. 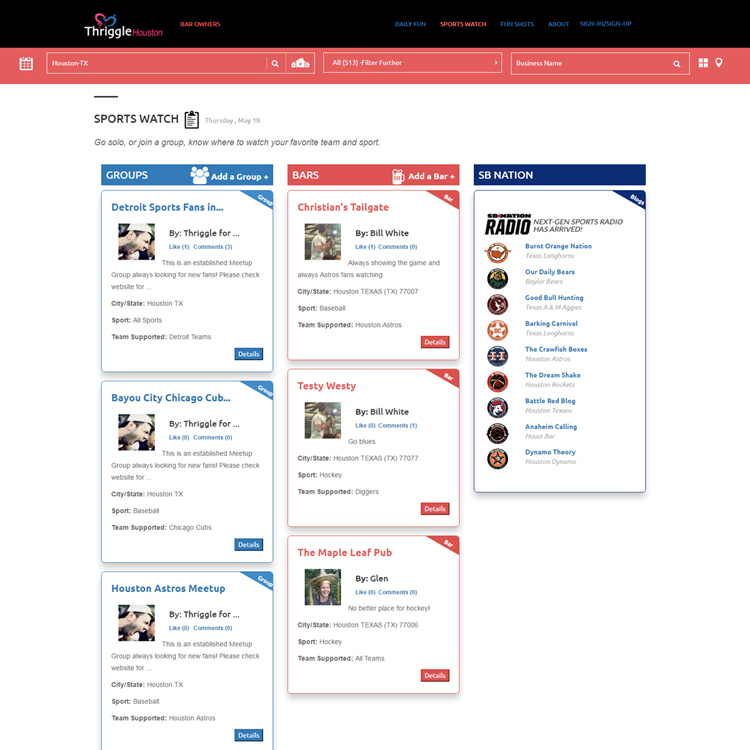 It gives free access to its database, and users can interactively ran customized search. 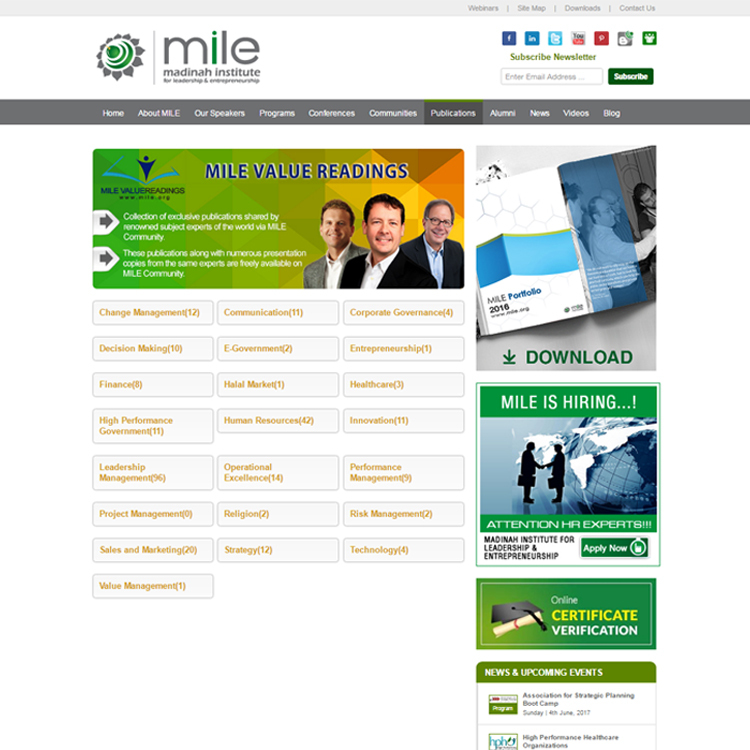 There is a simple search, advanced search, authors index, keywords index, journal index and specialty index. 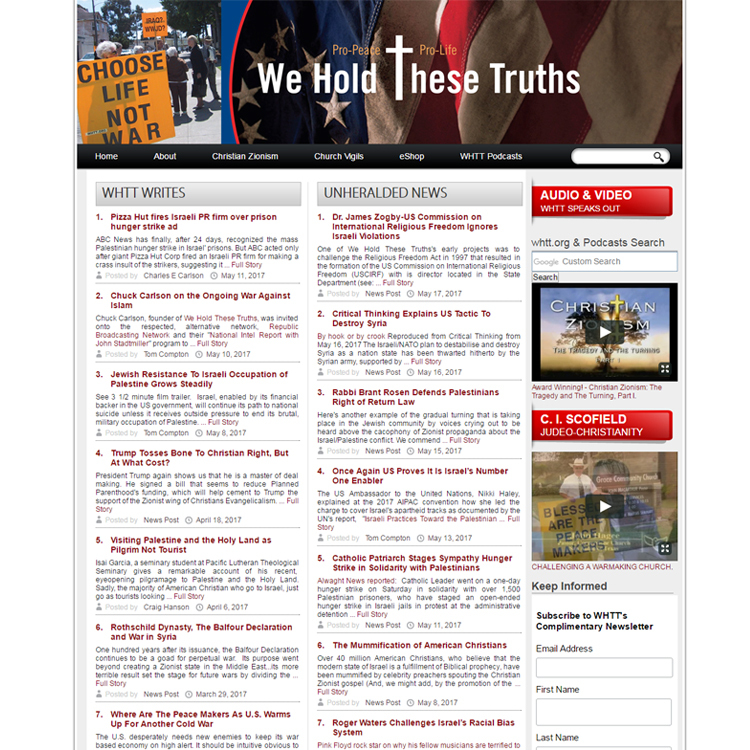 Each article listed in the database has been categorized in with keywords. Therefore, users can easily locate the precise article. Only abstracts are included in the database. PakMediNet not only provides free access, yet it also provides free website for medical journals. 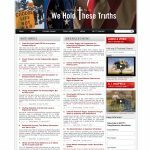 There are medical research guidelines on the website as well.